The Women and Young Workers Committee is looking for new members! 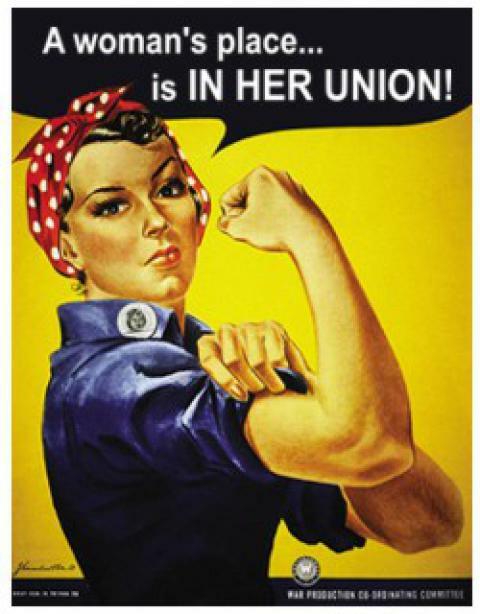 The Women and Young Workers Committee meets to discuss many topics – history of unions and women in the workplace, current issues women and young workers face in the workplace, political involvement, mentorship and much more. If this sounds like something you want to be a part of please email wyw@iamaw692.ca for meeting details. This entry was posted in Uncategorized on 16 February, 2018 by Amanda Pascuzzi.